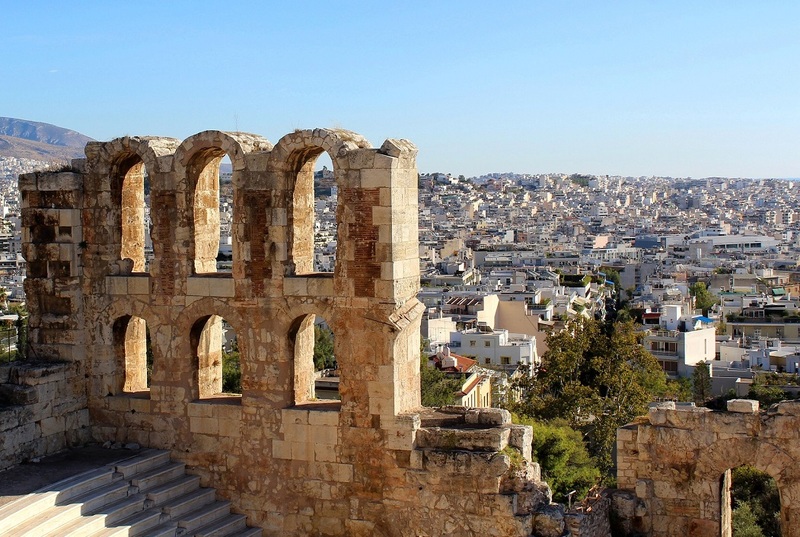 An impression of Athens’ “Irodion” ancient theater with the neighborhood of Koukaki on the the background. 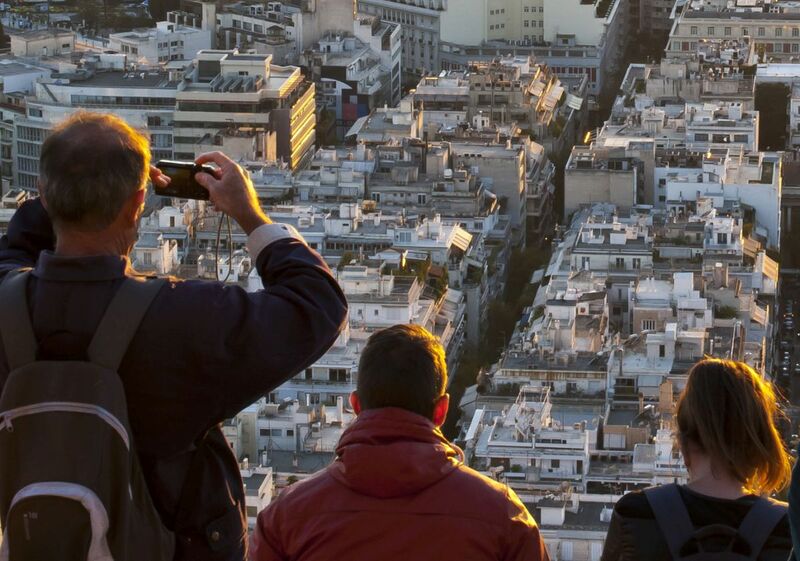 A recent study has found that the constantly growing Airbnb phenomenon in Greece, is now penetrating underdeveloped neighborhoods in Athens, breathing life and creating new conditions of safety and business activity. Speaking to Greek daily Kathimerini, Aegean University professor Stelios Gialis explains that Airbnbs are popping up in neighborhoods where one would least expect such as the area around Larissa station, “where the increase has exceeded 625 percent”. According to the report, the rise in the number of properties available through home sharing platforms grew by 320 percent in the last three years on a municipal level, exceeding 500 percent on Attica Square, a metro station hub, and along central Rigillis St.
Gialis went on to note that the report is the first to record the concentration and density of short-term home rentals across Athens neighborhoods. The findings indicate that besides the alarming expansion in the central Athens areas of Koukaki and Makrygianni at the foot of the Acropolis, home sharing practices are now growing rapidly in underdeveloped urban zones of western Athens for the most part, including Vathis Square where the numbers are up by 656 percent, Agios Konstantinos along the train tracks, Attica Square up by 542 percent, and Exarchia up by 380 percent. The report findings add that the rise in short term leases is stimulating growth and development of areas that were once avoided while at the same time resultant urban re-development of these areas is changing property market prices based on new supply and demand. It should be noted that besides serving as a lifeline for many struggling middle class Greeks who were hit down by the economic crisis, the Airbnb phenomenon has also gained ground due in large part to the Greek Golden Visa program, which offers residency rights and instant EU access for property investments. 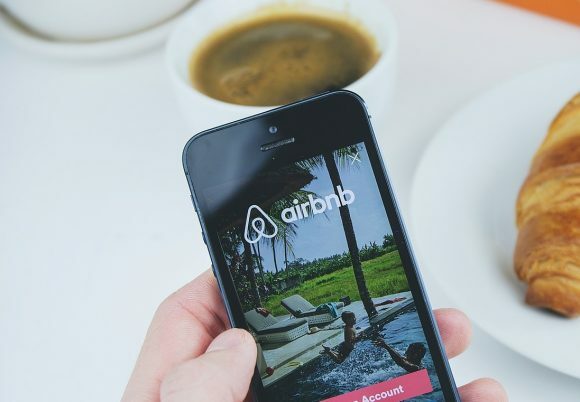 At the same time, the short-term rental of properties on home sharing platforms has created a growing demand for long-term rentals thus driving rents up. According to the study, rents in Koukaki, Makrygianni and Pagrati have increased by up to 59 percent in the last three years, by up to 31 percent in the Exarchia, Neapoli, Mouseio, and by up to 19 percent across Athens. The final findings of the report will be presented at the 15th Artificial Intelligence Applications and Innovations (AIAI) conference (http://www.aiai2019.eu/) to be held at the Knossos Royal Beach Resort on Crete, on May 24-25.